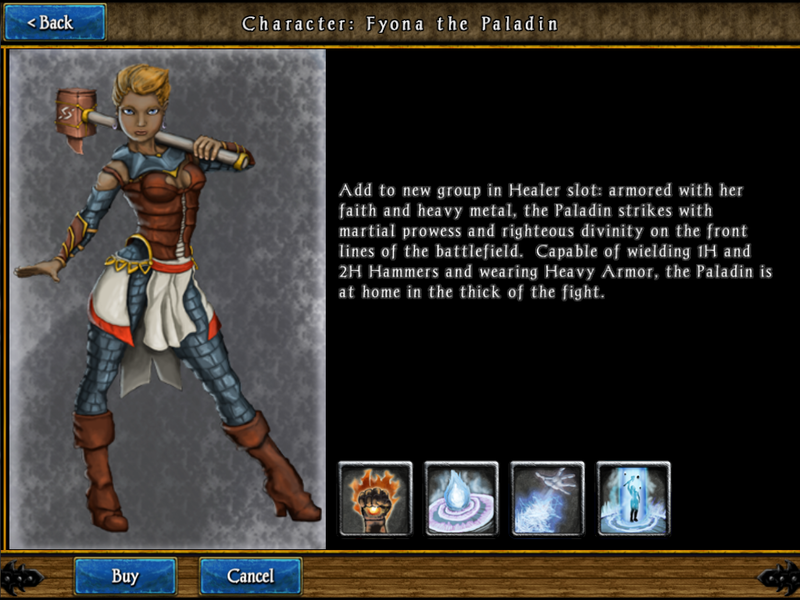 Heroes of Steel - Fyona the Paladin Arrives! Fyona the Paladin - a holy warrior who follows the righteous paths of Cortias and Cassandra - has arrived on the scene in Heroes of Steel. A staunch warrior and a powerful healer, the Paladin is ready to join the fight in the front line. Don't hesitate to snag her on your market for $1.99!